Carthage & South Carthage Attorneys Frank Lannom and Keith Williams lead an a team of lawyers experienced in criminal defense and personal injury law. We focus on helping every our neighbors around Lebanon, including beautiful Smith County, Tennessee. Tennessee only gets better as you go east of Nashville and that rings true for Carthage, South Carthage, and Gordonsville. The beautiful lakes and river to the north of Smith County and rolling hills to the south are such a great place to be. Part of the charm is the rural nature of the area, but just because you live in a small town, doesn’t mean you have to settle for small town representation. If you are facing a legal matter, let us come up to Smith County and help you with it. We’ve been practicing in front of your judges for years and have had excellent results! 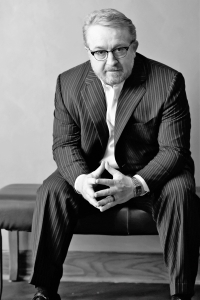 I focus my practice on defending citizens accused of any type of crime, ranging from DUI and drug possession, to Domestic Violence and Assault, to Criminal Homicide. 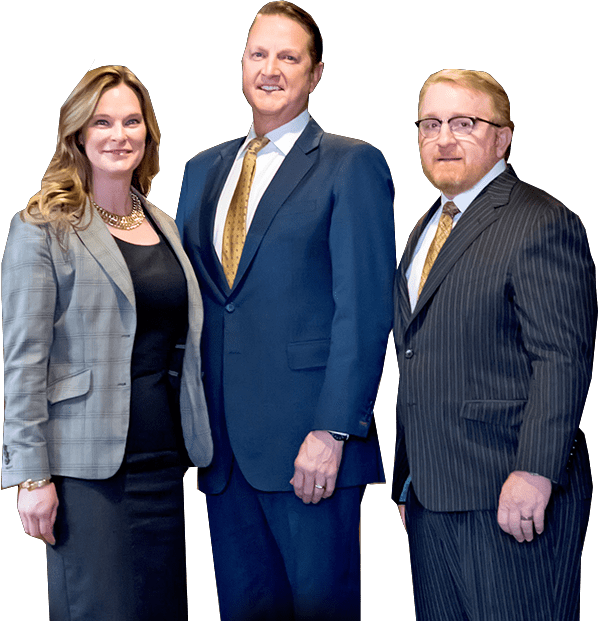 I lead of team of aggressive and experienced attorneys, paralegals and investigators and together we will be the team that you need on your side for the best resolution of your case. I have practiced in the Smith County courts for most of my 24 year career and have successfully defended hundreds of clients there, some perhaps being your family, friends or neighbors. I also have attorneys who provide excellent Family Law and Estate Law representation. My phones are answered 24/7 because I believe in providing swift and efficient service to my clients, call me today for a free consultation to discuss your particular criminal case. Keith Williams and his experienced and dedicated team of personal injury and car accident lawyers help people who have been injured, fighting for their rights to maximum compensation. If you or a family member has been injured in a car accident, truck accident, motorcycle accident or slipped and fell in a public place, call Lannom & Williams then for a free consultation today to discuss your specific injury.